Free Wine & Yoga is hosted twice a month, once at each of our locations. 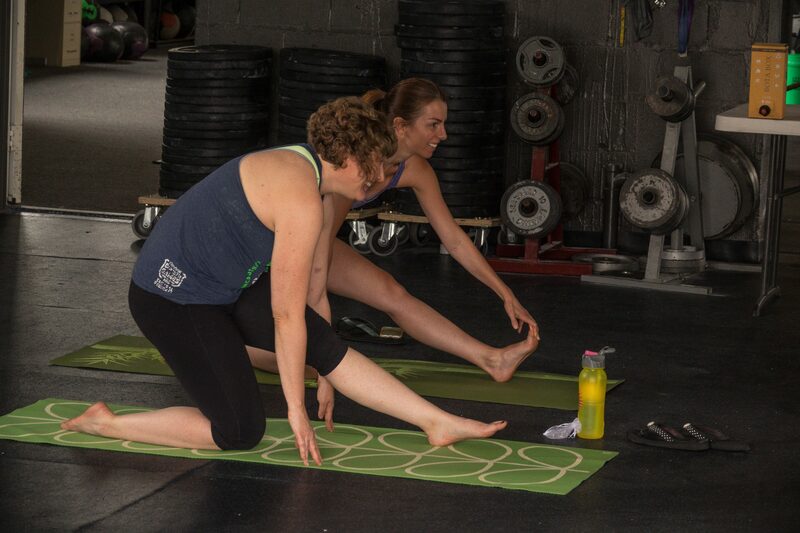 Join us 6:30pm 4/19/19 at CrossFit Minneapolis with instructor Candice and 12pm 4/27/19 at CrossFit St. Paul with instructor Brigitte of Fusion Yoga. You will thank yourself. Bring friends and a yoga mat if you have one.